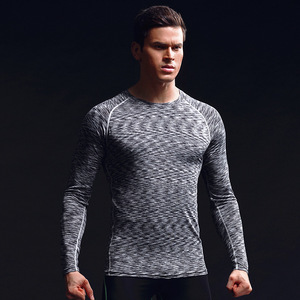 1 YRS Guangzhou MLY Garment Co., Ltd.
1 YRS Liuzhou Jusen Garment Co., Ltd.
1 YRS Jiangsu Yolanda Outdoors Co., Ltd.
are one of the leading names of the market offering professional and high quality a wide variety of sportswear. Q6: If I have my own design, can you make it9 Yes, please advise your design or sketch, as wel as the measurement. Q7: What about the quality control9 Our staff are highly trained and we have our own QC department to guarantee quality . Sample lead time 5-8 days after design details confirmed and sample payment received. Prodction lead time 25-35days after production sample confirmed and deposit received. Sample cost Sample cost can be returned if bulk order meet MOQ. We can realize any custom design based on customer&rsquo;s design or pattern. The biggest advantage to sublimation is that your design will NEVER crack, fade, or peel Casual Wears . 2. Support Color gradients: Compared with the normal printing,digital printing can support color gradients. 2 YRS Yiwu Willsun Import & Export Co., Ltd.
,Ltd is located in Yiwu, the world famous international commodity city. Our FOB price is based on your designs, material, size and the quantity. If we have the socks in stock, one similar sample can be sent to you with freight collect. 2 YRS Yichun Pluscool Sports Co., Ltd.
We take responsibility for the entire supply chain as part of our tireless service to our clients. &ldquo;We Know We Have&rdquo; a lot of raw material sources to keep our cost price very competitive Any enquiry, Welcome ! 4. Can I have the clothing with my own logo/label/tags9 Yes, of course you can, and please provide digital file and size of your logo/label/tag. 2 YRS Dibao (Guangdong) Sports Technology Co., Ltd.
3) Once you have received items, please let me know your values about our products. etc and send your email to us or talk to our staff via trade manager. Q: Can you provide free sample9 A: We provide existing samples for free, but freight will on your side. 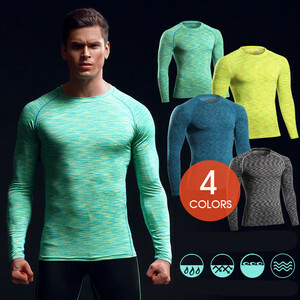 2 YRS Xiamen JS Sport Leisure Trading Co., Ltd.
Alibaba.com offers 374,358 apparel wear products. About 14% of these are fitness & yoga wear, 8% are men's t-shirts, and 2% are training & jogging wear. 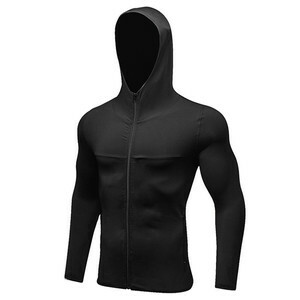 A wide variety of apparel wear options are available to you, such as anti-bacterial, waterproof, and breathable. 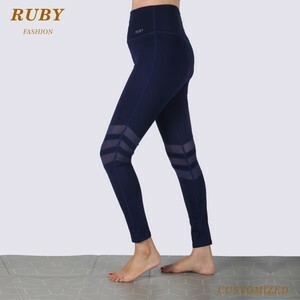 You can also choose from spandex / polyester, 100% polyester, and polyester / cotton. As well as from oem service, in-stock items, and make-to-order. And whether apparel wear is unisex, women, or girls. There are 374,358 apparel wear suppliers, mainly located in Asia. The top supplying country is China (Mainland), which supply 100% of apparel wear respectively. 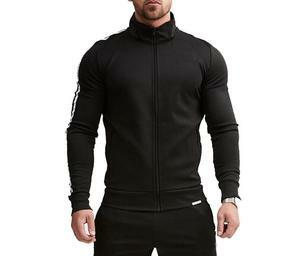 Apparel wear products are most popular in North America, Western Europe, and Oceania. You can ensure product safety by selecting from certified suppliers, including 28,556 with ISO9001, 27,075 with Other, and 9,107 with BSCI certification.